Marvel Comics Universe & X-Men Black: Emma Frost #1 Spoilers: Emma Frost’s Surprising New Role As Extermination Roars & Uncanny X-Men Disassembled Looms! 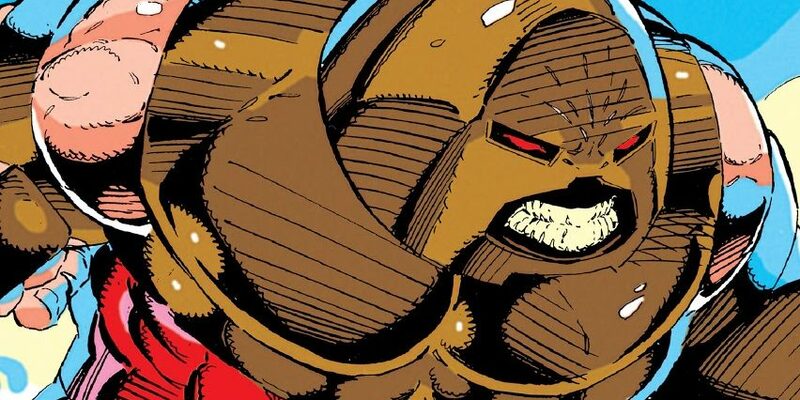 Marvel Comics Universe & X-Men Black: Juggernaut #1 Spoilers: Juggernaut Unleashed As Extermination Roars & Uncanny X-Men Disassembled Looms Via Preview?! The one I'm looking to the most from X-Men Black! 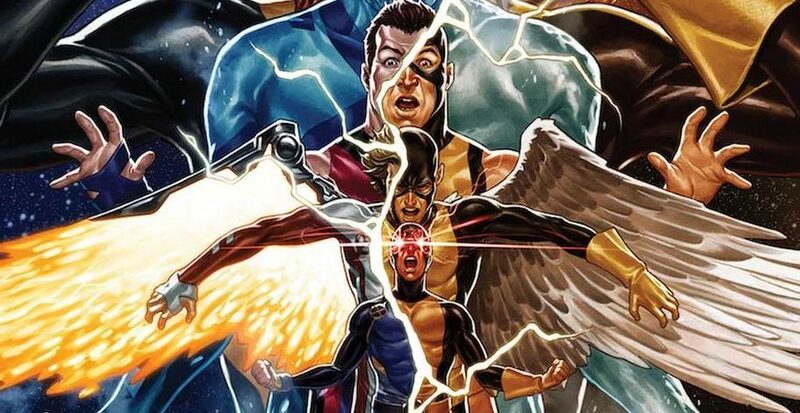 Marvel Comics Universe & X-Men: Black Mojo #1 Spoilers: A Weird New Status Quo For Mojo As Extermination Roars & Uncanny X-Men Disassembled Looms? 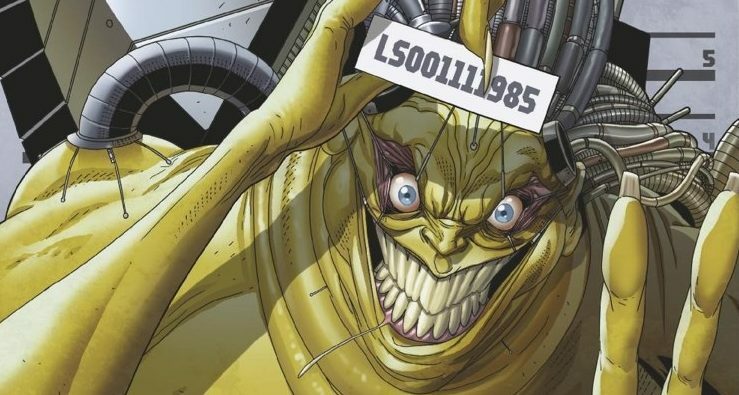 Marvel Comics Universe & X-Men Black: Mojo #1 Spoilers: Mojo Rising As Extermination Roars & Uncanny X-Men Disassembled Looms Via Preview?! Mojo gets the sinister spotlight! 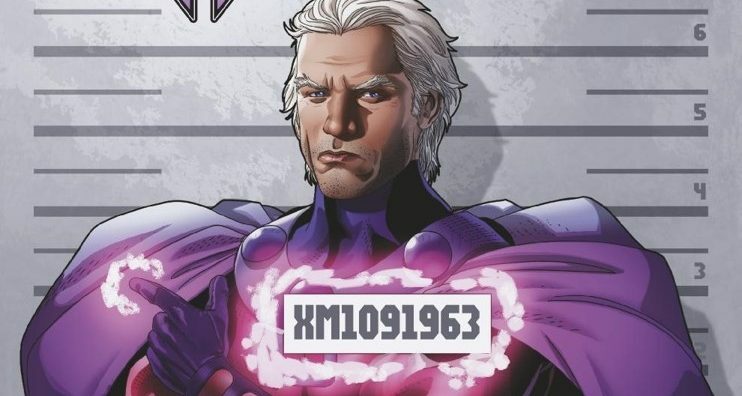 Marvel Comics Universe & X-Men Black: Magneto #1 Spoilers: Apocalyse Now As Extermination Roars & Uncanny X-Men Disassembled Looms Via Preview?! Marvel Comics Universe & October 2018 Solicitations Spoilers: All 5 Final X-Men Black Covers Revealed With Emma Frost, Mystique, Magneto, Juggernaut & Mojo! 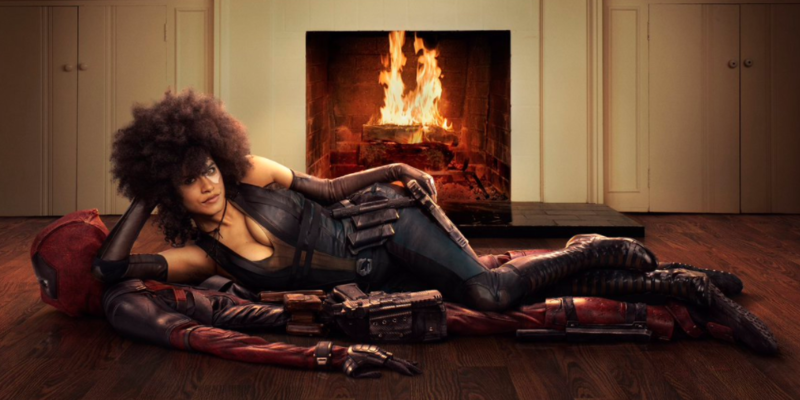 How Will This Play Into X-Men Disassembled? 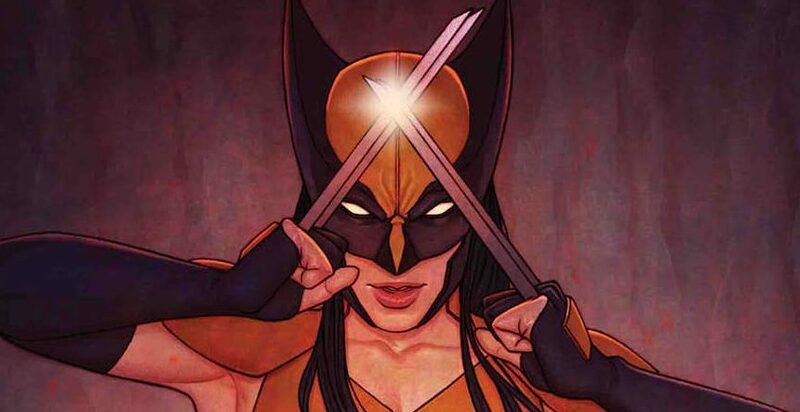 DC Comics Injustice & Marvel Legacy X-Men Red Writer Tom Taylor Working On Mystery New Marvel Comic Book Series? Is It X-Men Black? No Spoilers.